Without a doubt, Pagudpud is the most popular beach destination in Northern Luzon. It continues to entice tourists with it’s several unique tourist attractions, and keeps on charming visitors with its long stretch of pristine beaches which are ideal for swimming ,surfing, and other beach activities. If you’re visiting the Pagudpud soon and are looking for a place to stay, below is a list of accommodation in Pagudpud, Ilocos Norte. 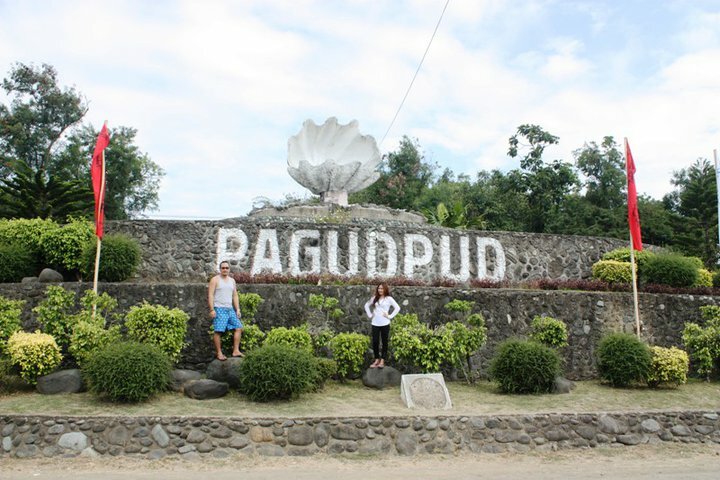 PAGUDPUD ACCOMMODATION: Cheap Lodges, Rooms, Homestay, Pension Houses, Hotels and Resorts. I am not affiliated with any of the accommodation listed below so in case you have questions, kindly communicate with them using the contacts provided. Email Address: info@evangelinebeachresort.net / reservation@evangelinebeachresort.net /emohruo_ana@yahoo.com.ph. There are also several Department of Tourism (DOT) accredited homestays in Pagudpud. 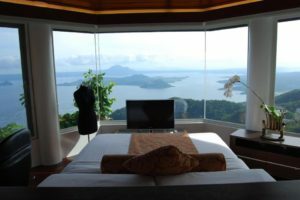 If you are the budget-conscious type of tourist, or you’re visiting during the peak season and all hotels and resorts are fully booked, homestays are a great alternative. MORE PAGUDPUD HOMESTAY ACCOMMODATION ON THIS SITE. 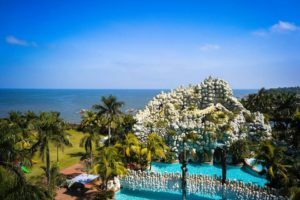 For owners of Pagudpud accommodation that I wasn’t able to include in the list, feel free to contact me so I could update this blog. Disclaimer: In case you own one of the pics and would like me to remove them or include your links here, please let me know. Thanks!Cheers! This one really helps.. Thank you Thank you! Good day! can I just ask if what is the name of the newly built Transient or homestay beside wally’s world Owned by couple from Australia? I lost their number and the name of that place, we went there last Dec. 2014. thanks! Planning to visit ilocos norte in feb 2016. Our agent planned to have us stay at pagudpod klasik homestay but cant find it on your site. pls help if there is any info on this or may be it is know by other name? Hi. Me and my classmate (5 person) are planning to visit pagudpud this dec.15-18. We are looking for rooms best suited for us as student. We were just want to have a sem-ender outing. Thanks in advance. Hello senyorlakwatsero just wanna ask how to join or advertise our business to your page. I’m Jen from northcoast boardriders here in blue lagoon Pagudpud . 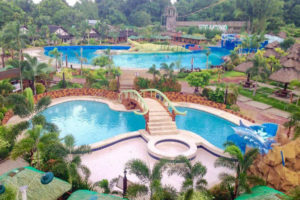 Thanks SenyorLakwatsero, I found my accomodation in a busy holyweek trip. This post is a big help! Thank you big time!